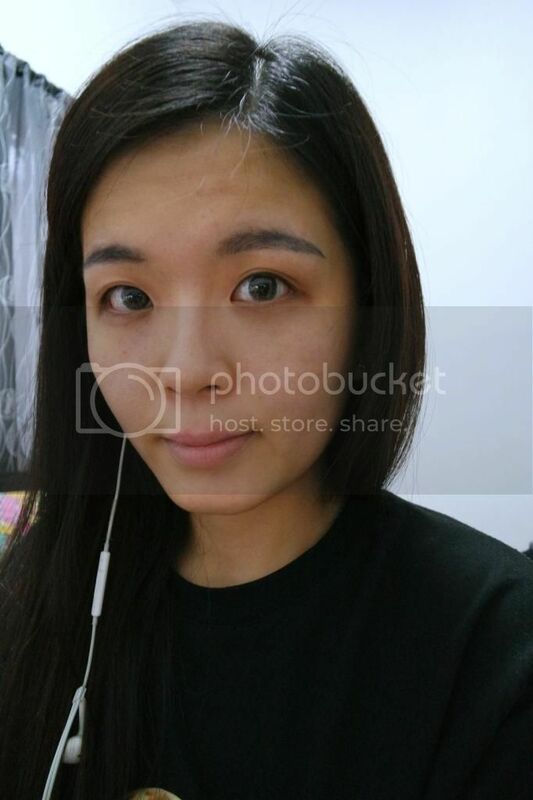 Number of contact lens wearer have been increasing nowadays and many of them actually prefer to wear contact lenses than glasses because they think that they might look ugly in glasses. Contact lenses normally can be used on a daily wear basis, and either discarded each day (daily disposables) or disinfected and re-used. Today I am going to review a cosmetic coloured lens by FreshLook® ColorBlends® courtesy of Ciba Vision, which is currently known as Alcon Vision Care. As a global leader in eye care, Alcon's mission is to provide innovative products that enhance quality of life by helping people see better. Founded in 1945 as a small ophthalmic shop in Fort Worth, Texas, Alcon has spent over 70 years in research and development and have established its position as the world's leading eye care company. 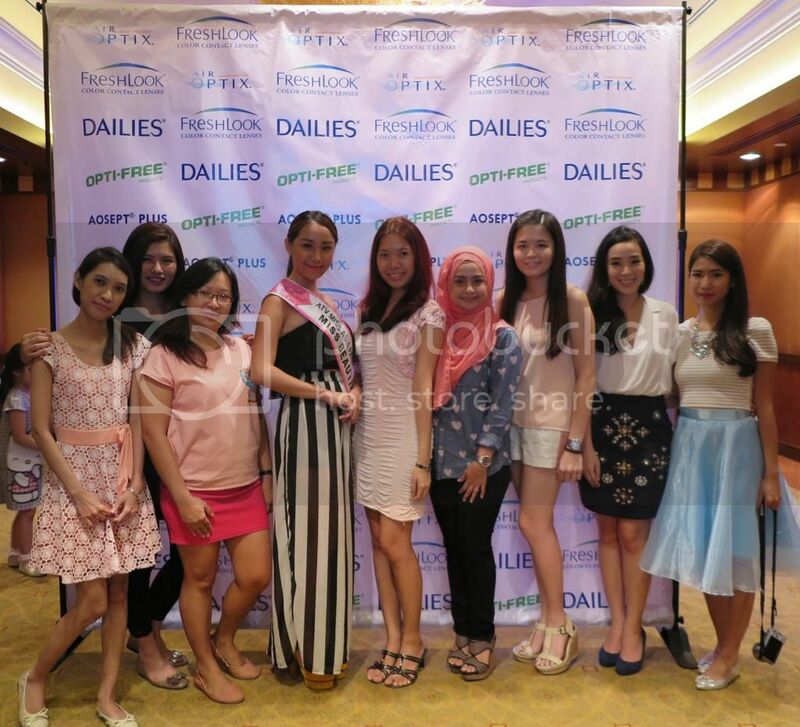 FreshLook® ColorBlends® contact lens is known to be one of the leading cosmetic contact lens brands. The patented three-in-one technology blends three colours into one to create the most natural, subtle eye colour change for a beautiful and trendy look. Their variety of 12 colours which help make your eyes the focal point of your personality. FreshLook® ColorBlends® give you the freedom to explore different personalities or to transform your look for that special occasion. FreshLook® ColorBlends® contain a 3-in-1 Colour Technology which blends three colours into one to create the most natural, subtle eye colour change for a beautiful and trendy look. 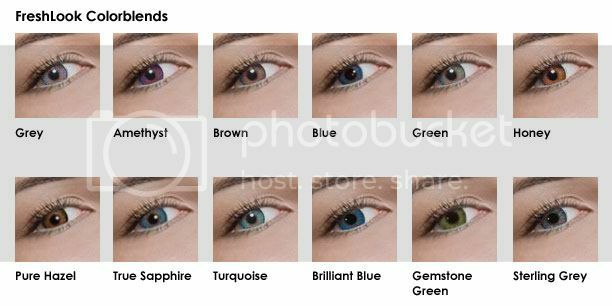 Catered for those with and without vision correction, FreshLook® ColorBlends® contact lens are available in 12 alluring hues which are Amethyst, Blue, Brown, Green, Grey, Honey, Pure Hazel, True Sapphire, Turquoise, Brilliant Blue, Gemstone Green and Sterling Grey. Power range, expiry date and colour are clearly labeled outside the box. 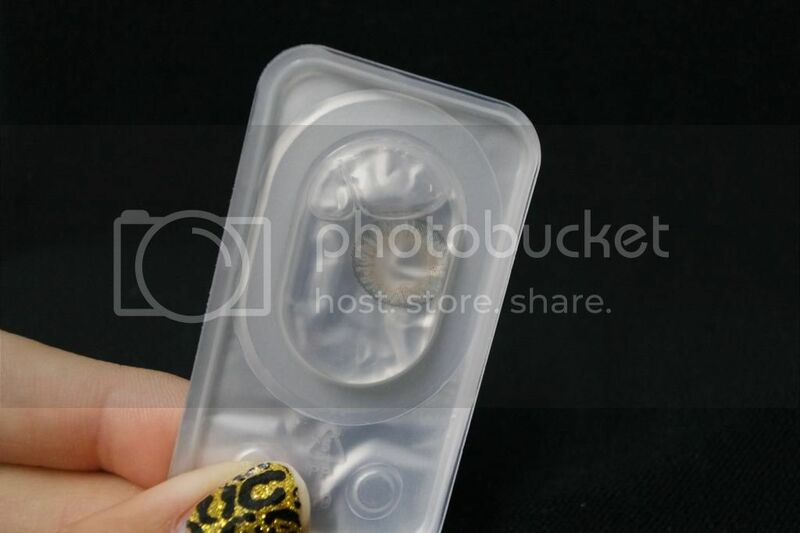 Each box of the contact lenses are labeled clearly with power range, expiry date and the colour code. Each box has a pair of lens of the same power range. 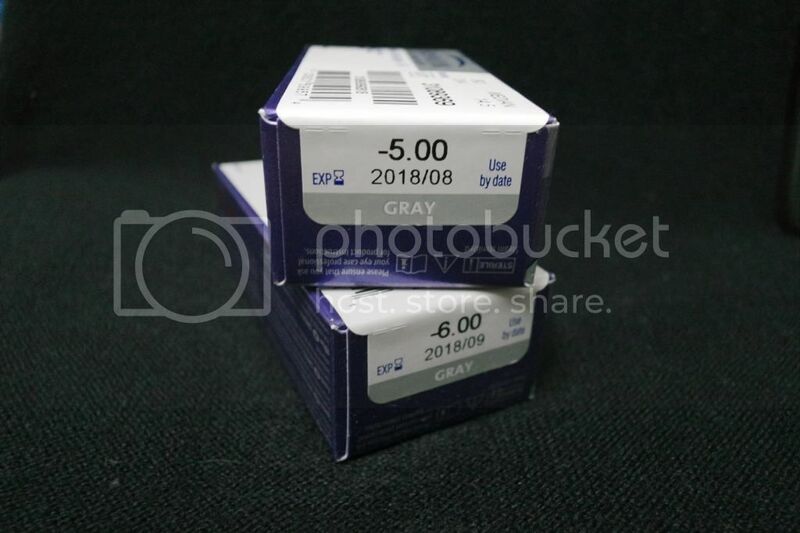 Since both of my eyes have different power range, these two boxes can last me for two months as this is a monthly-disposable lens. 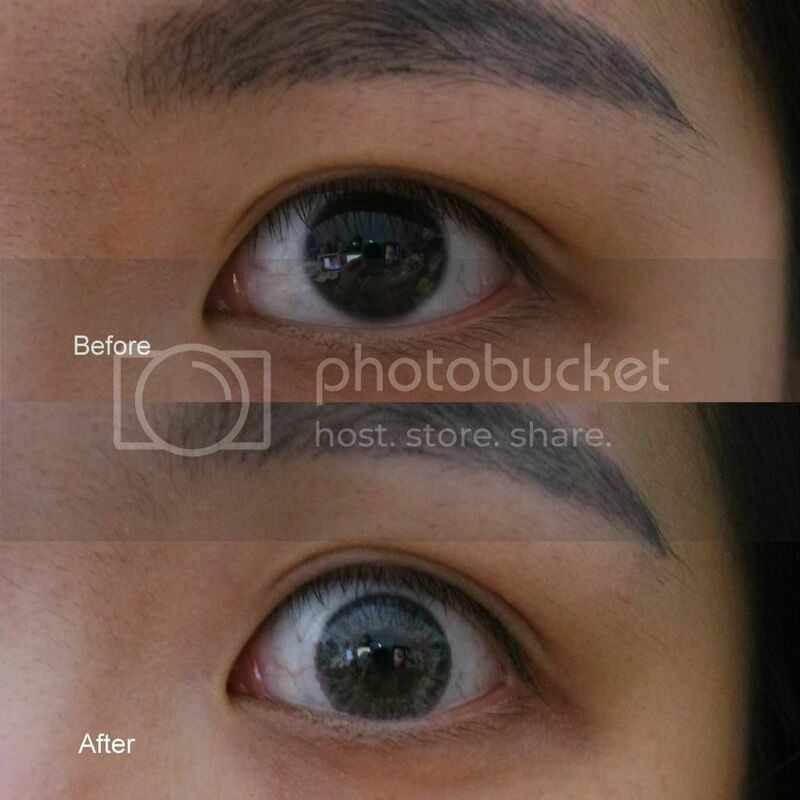 FreshLook® ColorBlends® can enhance my eye colour or change it altogether, even if I have dark eyes. Rinse your storage case, leave it open to dry after use each day, and replace it monthly. Never re-use disinfecting solution or top it up. It must be discarded and replaced with fresh solution each time the lenses are stored. After removing your contact lenses it's essential that you disinfect them as this prevents harmful organisms building up on the lens. Eye allergies or dry eyes may affect the comfort of the contacts and limit the ability to wear contact lenses. I have a pair of quite sensitive eyes. Therefore, I am fussy in choosing the right brand of contact lenses to suit my pair of sensitive eyes. 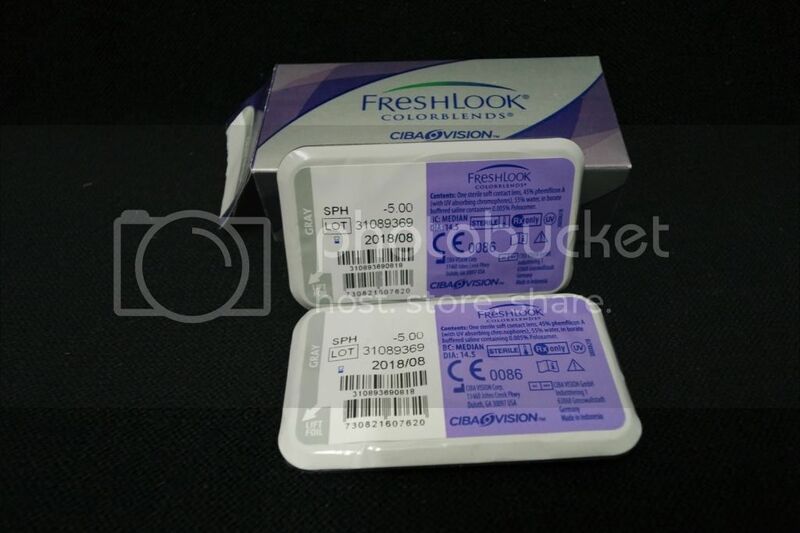 However with these FreshLook® ColorBlends® contact lenses, it did not cause allergy to my eyes and in fact it keeps the lenses moist and comfortable with the high percentage of water content (55%) in the contact lenses. The higher percentage of water content provides more moisture for my eye surface and decreasing the dryness discomfort. 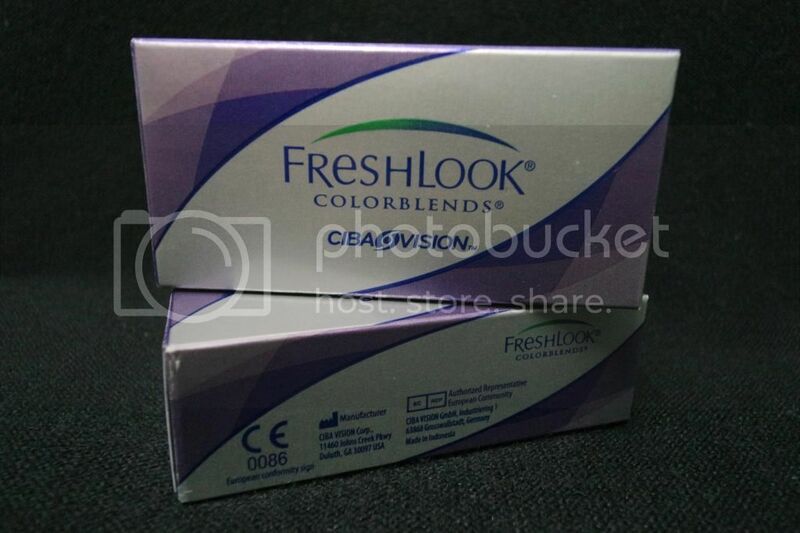 FreshLook® ColorBlends® contact lenses are available for purchase at any optical shop for RM84 per box. As the world leader in eye care and the second largest division of Novartis Group, Alcon Vision Care is committed to advancing innovation and addressing unmet patient needs for patients around the world. 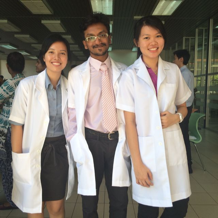 For more information and queries, you may contact Alcon at 03-7880 0650. 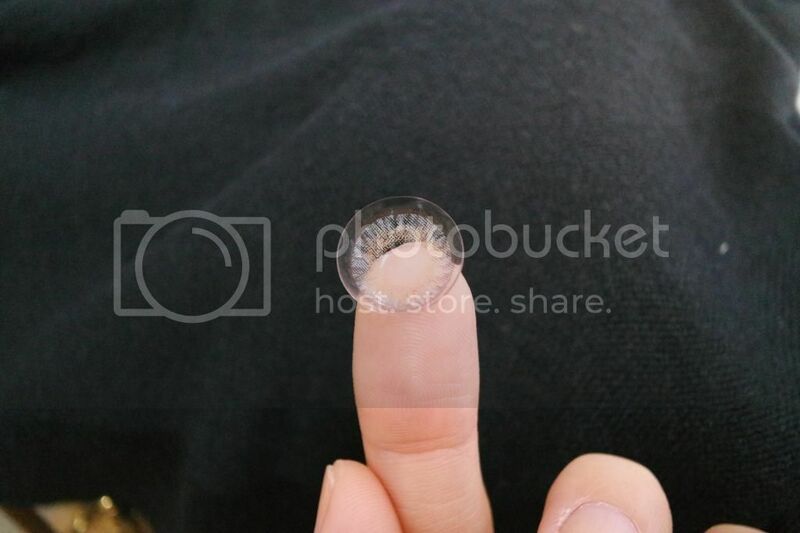 Disclaimer: Photos taken above are not edited and the contact lenses were sent to me for review purposes. However this does not affect my judgement in the review in any way and all opinions expressed are solely my own.